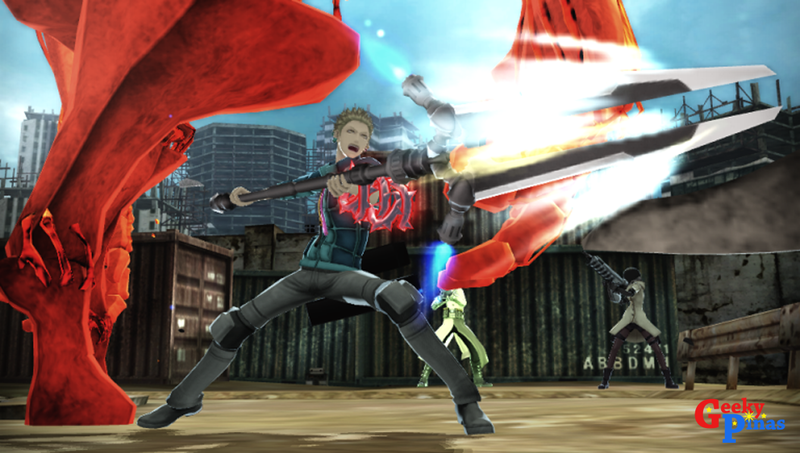 Freedom Wars to be Available Soon in PS Vita! See Exclusive Photos! 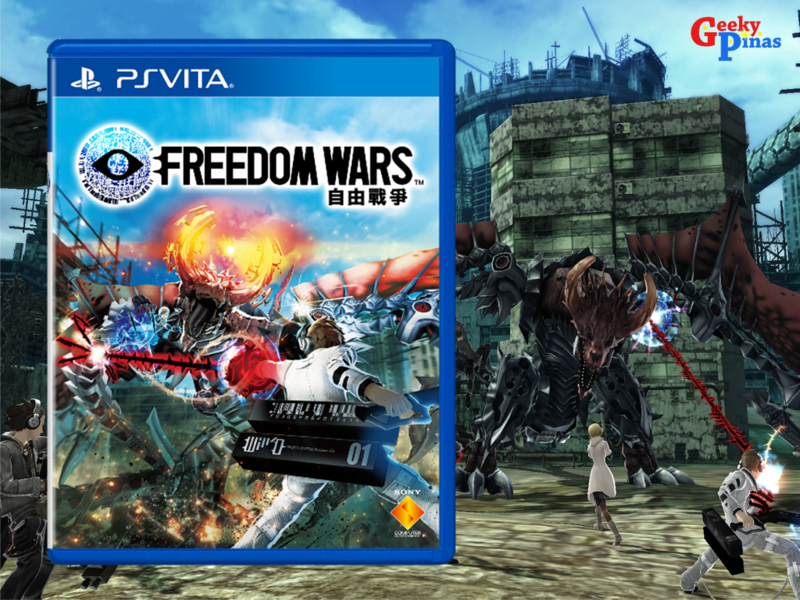 In the last Sony launch event for the Playstation and PS Vita, a new exciting game for the PS Vita was introduced, featuring the Freedom Wars! We have tried the game itself and it is good we can say. 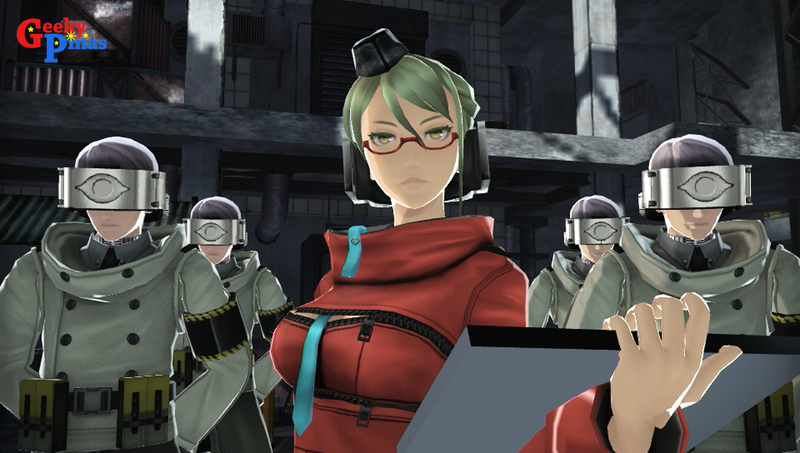 It's more like of a rescue missions about saving humanity. Kindly check out the story below. 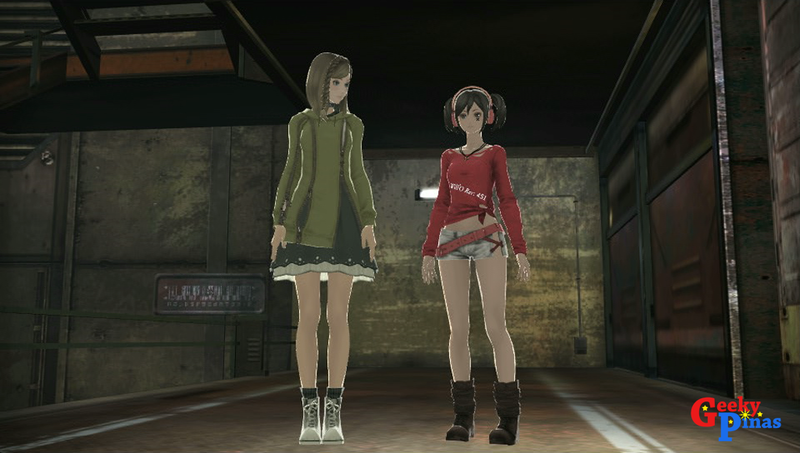 Here comes the Freedom Wars! Stay tune until October 28! In the modern times the remaining survivors of the human race have constructed several confined jail cities of “Panopticon” at various locations of the world. However, these cities states are in continuous conflict due to a severe lack of resources. In order to carry out a complete control of men, Panopticon has implemented an extreme law system called the “PT law” and sentenced most people into prison. People face the crime of living and “imprisoned for 1 million years”. People who are placed under sentence are called “Criminals” and they are forced into a strict labor. This kind of labor is called “volunteer” for war, and it becomes the only way for Criminals to obtain their “freedom”. In other words, in order for them to regain their freedom they have to continuously “recapture” civilians from the living weapons of “Abductors” in the battle field. • Recapture Multi-play Action: There can be a maximum of 4 players cooperating with each other, and up to 8 players in competition during gameplay. 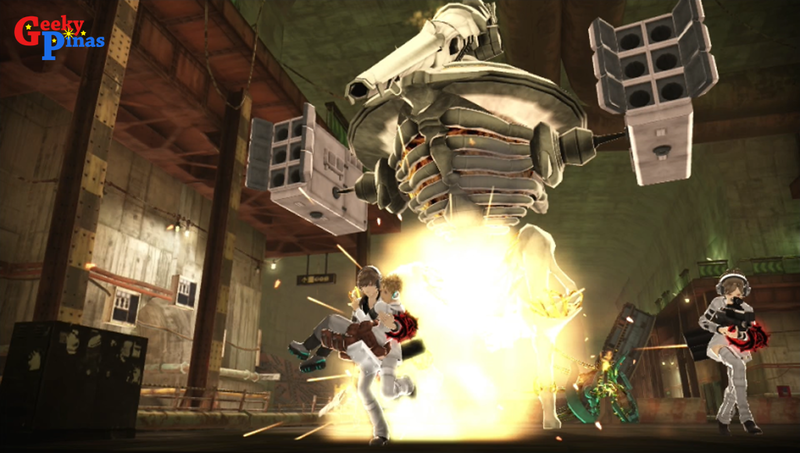 For cooperation play, the player gets to face a battle of live and death with the large living weapons of “Abductors”. 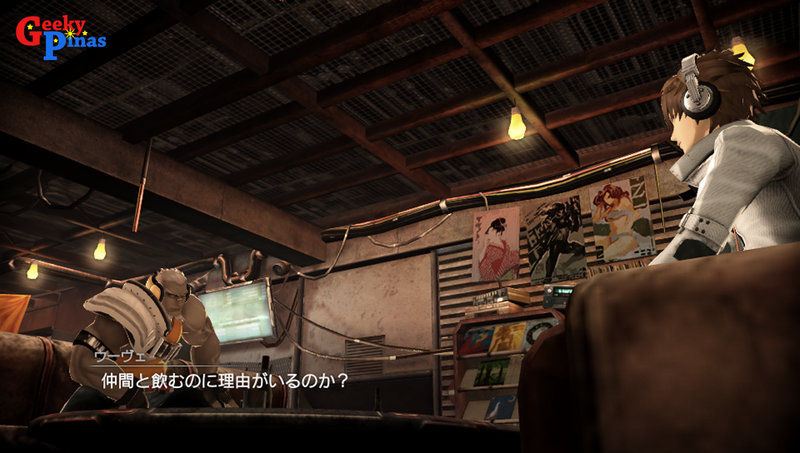 One of the key features of gameplay is signified with the mission purpose which is the idea of “recapture”. This is the concept of “recusing the civilians by defeating enemies”. 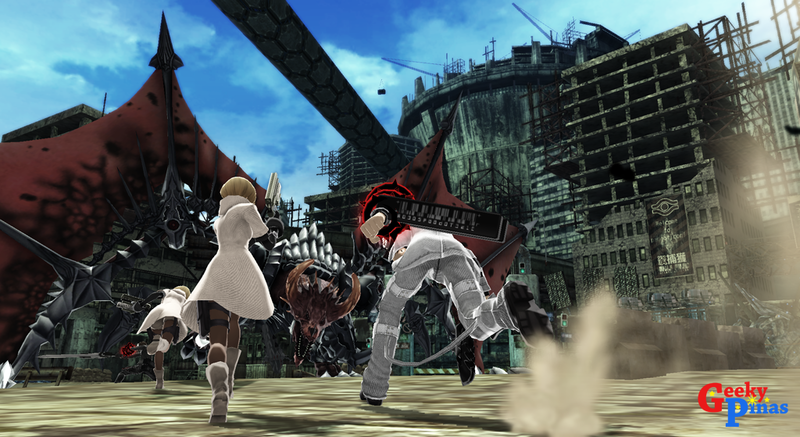 Such strategic nature of gameplay will be an unprecedented experience as the players feel the sensation of “destroying large enemies into pieces by working as a team”. It will be a formation of two teams with each group consisted of 4 members, making it a maximum of 8 users playing simultaneously on the battle field. o Thorn: “Thorns” are Panopticon weapons equipped on the left arms of the Criminals. This weapon has many abilities including having the function of transporting the Criminals to various locations, as well as blocking enemy movements initiated from combat combinations of its user. It also has the function of length extensions as well. 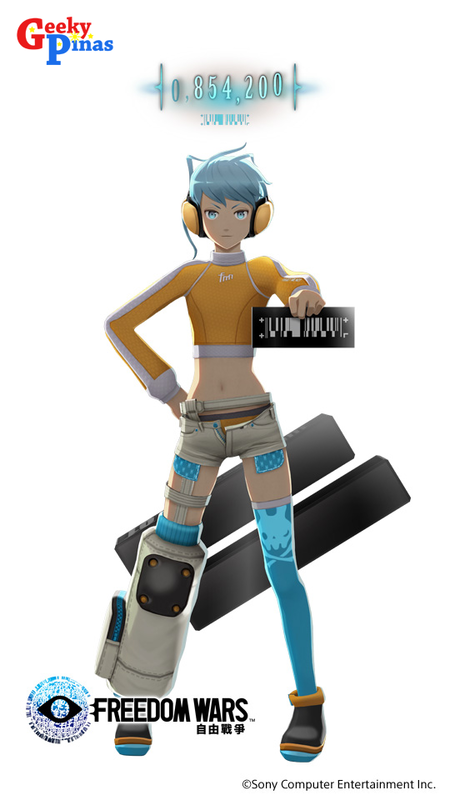 There are several categories for this weapon, and its abilities can be enhanced through development. 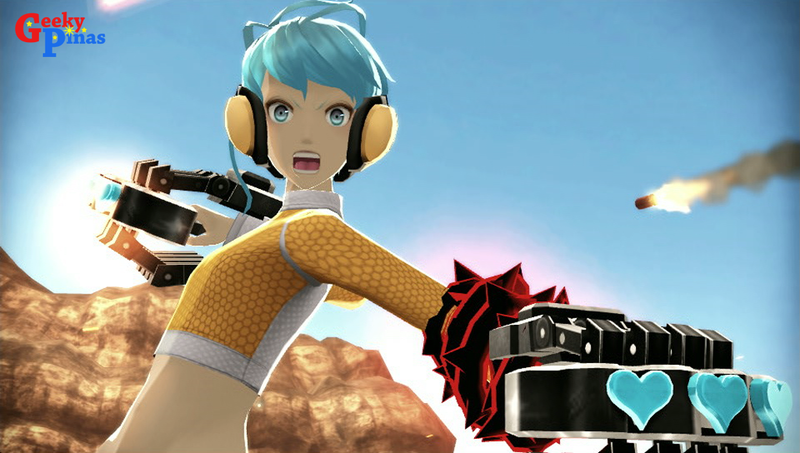 o Fusion Cutting: Abductors can be destroyed by using special types of weapons. 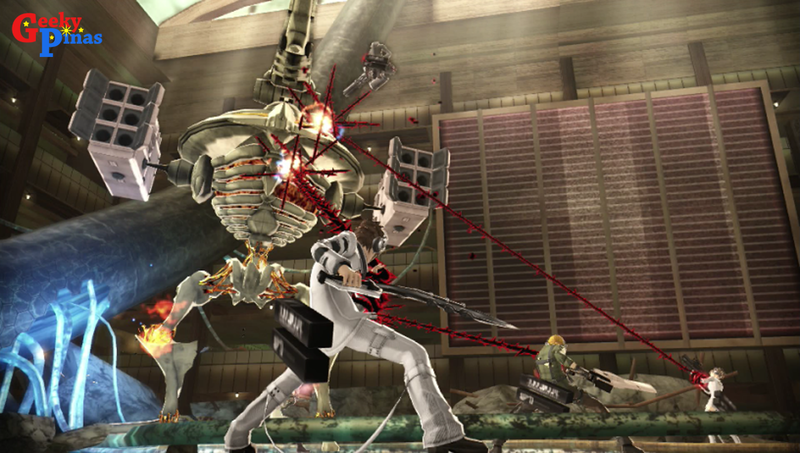 The player can breakdown the giant weapon by target in with the thorn and perform special attacks. o Weapon: Weapons are mainly categorized according to long and close range. 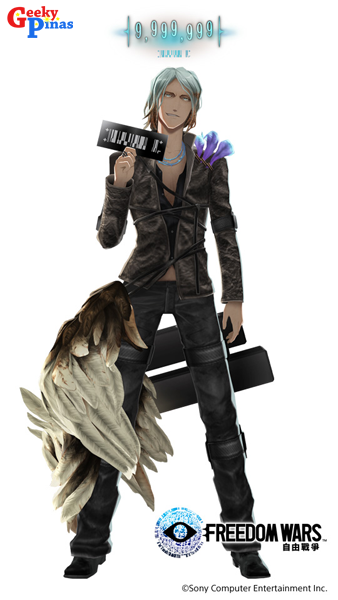 Some of the weapons include kukri, large swords, machine guns, and gatling guns. 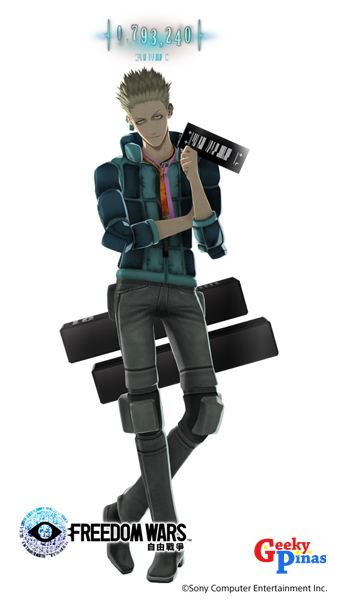 Collectors Edition: Php 2,999 - You may receive a "Percy Propa" figure when you avail this. Again we want to thank Sony Philippines for letting us to attend their great product launch.